Yoga on the Turf at Highmark Stadium was an awesome event! When June began, 29 days ago, I had set 2 goals for myself. I promised myself I would practice yoga and write every day, for one month, to see if I could make those two essential aspects of my life feel more like habits than homework. I went into it knowing that every day is a difficult commitment. Days are unpredictable, and what works as a routine for 5 days in a row, may go out the window on days 6 and 7 because your boyfriend is in the hospital, or your dog threw up on your bed overnight, or a tree in your back yard is struck by lightening and instead of practicing yoga you decide to watch it smoke in the woods while you drink a glass of wine…you know, hypothetically. June has been a busy month, but a really nice one as well. During our second month as Pittsburgh residents, we spent a lot of time settling the house, working in the yard and getting the hang of our new neighborhood. We spent 5 days at our favorite getaway, Bonnaroo Music Festival in Manchester, TN, with a group of fantastic friends. It was a trip we’d paid for well in advance of knowing we’d be moving, and though timing was a little tough financially and logistically, making the 10 hour drive to smile and laugh with great friends in the beautiful Tennessee sun was well worth it. While the primary focus of Bonnaroo is, of course, music, it’s more of a lifestyle retreat than anything else. Yoga classes are led by instructors in the common areas every morning, and I tried to take advantage of those. When I didn’t practice with the group, I spent some time flowing on my own in our campsite. Yoga was not an issue there, but writing was. The last thing you want to do when you’re in the middle of a farm with your friends, listening to music and drinking wine with breakfast, is take out your phone and write 750 words about the magic of Bonnaroo on a 3 inch keyboard. I felt really inspired while we were there, but I never got it down on paper, physically or digitally. 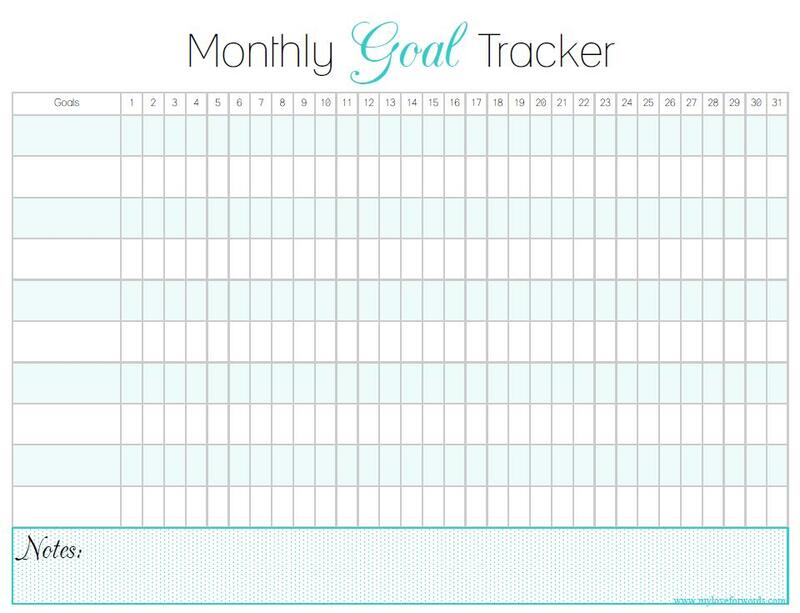 To track my goals, and my progress, I used a template I found online – and it was awesome. Here’s the one I used, but google “habit tracker” and look in the images to find so many awesome options. You can see on mine, I missed a lot of days, and tried to track things I apparently never do. The top three items are my first priorities, and as I went down I added items that are less important but that I was still curious about. I’m already planning my July calendar like this, and thinking about what different items I’d like to track and which trends from June I want to avoid. The biggest thing I need to work on is getting back on the wagon when I stumble. For the first 10 days or so, my yoga streak was great – I was practicing at home after work and doing community classes a few times with Aaron’s sister. I was even noting if it was a HOME session or a CLASS. But when I missing a day, I let it get to me and ended up missing/skipping a lot of days. In July, while the first goal is perfection, my underlying goal is not to give up. 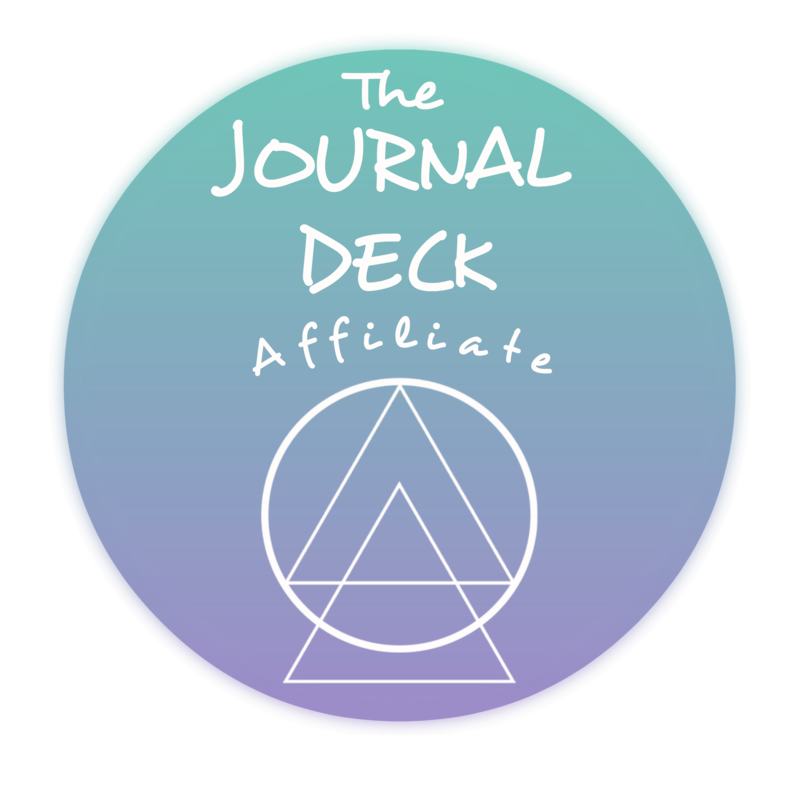 Missing one day does not keep my from being a yogi, or a writer, or a reader. The same way taking a vacation day does not end my career as a development associate. Next PostNext Goodness, I’m Grateful.